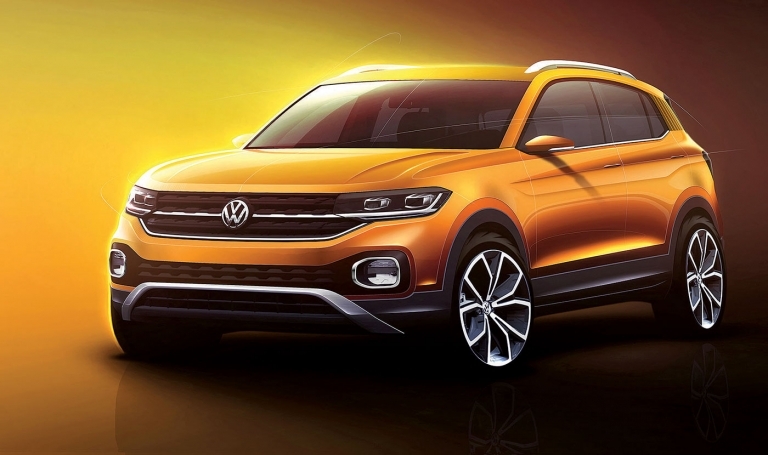 It's not coming to the U.S. or Canada, but Volkswagen hopes its T-Cross small crossover will appeal to young families in urban areas almost everywhere else in the world. 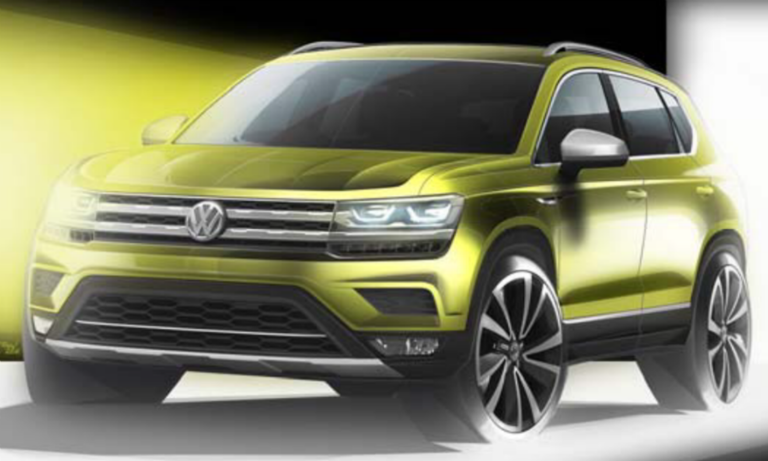 Volkswagen Canada will sell a new compact SUV/crossover, internally called the "Volks-SUV" or People's SUV, a spokesman said Saturday. It is is slightly more compact than the Tiguan. 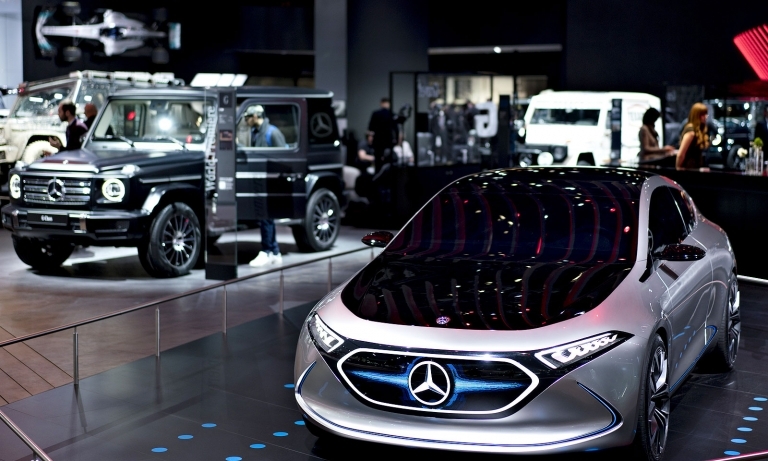 Mercedes-Benz -- a high-profile mainstay of the Detroit auto show -- is poised to withdraw from the event next year, sources at the German carmaker said. A withdrawal would mark the latest setback for the Detroit show, which has watched brands such as Mazda, Volvo, Porsche, Jaguar and Land Rover pull out. 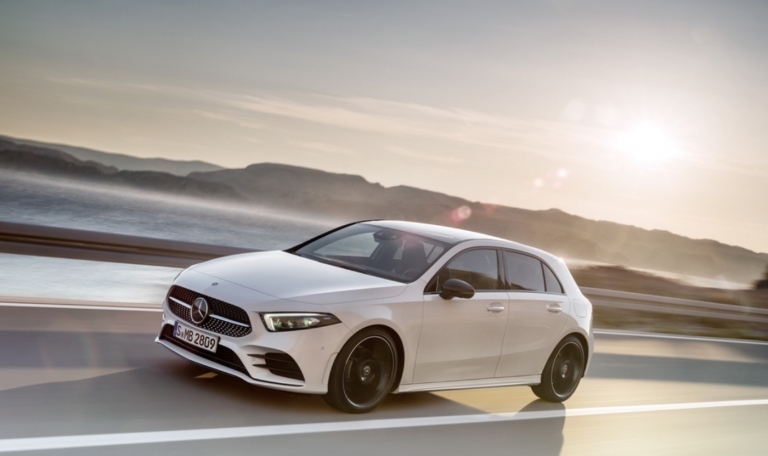 Canada gets two versions of the new Mercedes-Benz A class, a car CEO Dieter Zetsche calls a "smartphone on wheels" by offering what the automaker says is the most advanced human-machine interface it has developed. 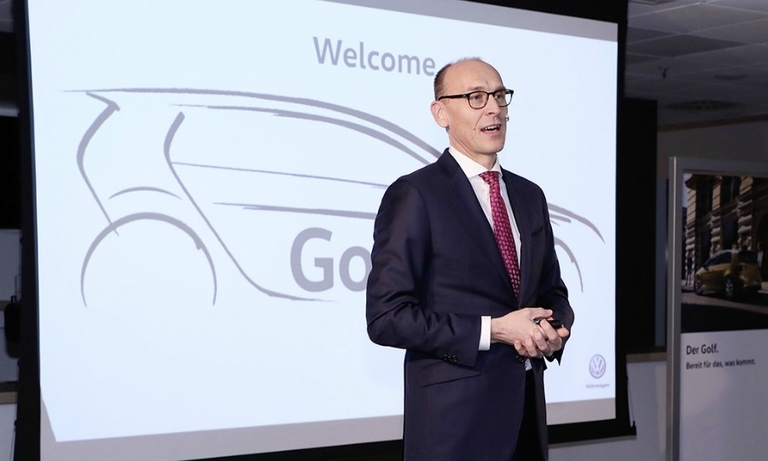 VW says the new Golf — its most popular vehicle in Canada — will become a benchmark in safety and connectivity. 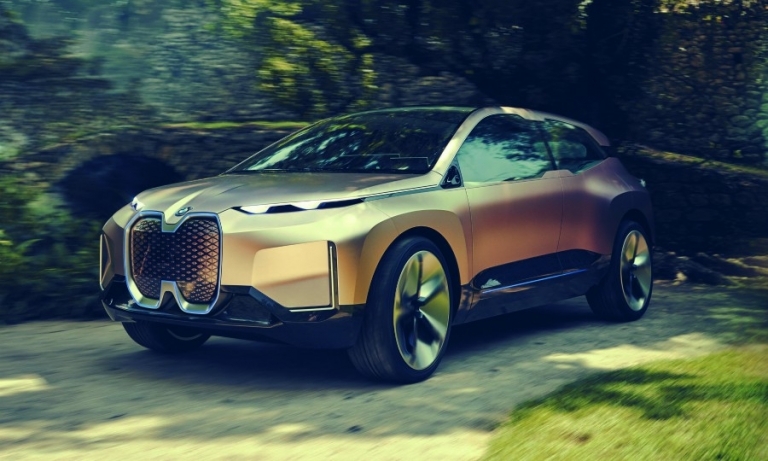 The car will have expanded autonomous driving functions and will always have an internet connection, the automaker said. 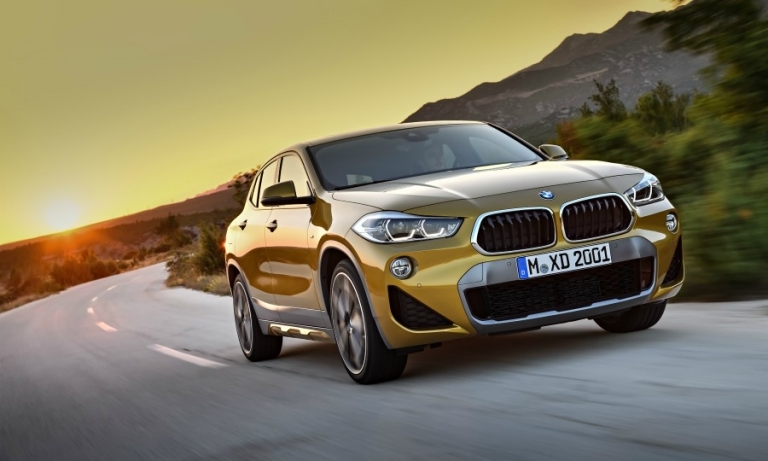 BMW hopes its new X2, arriving in Canada next March, will appeal to active, younger car buyers looking for a uniquely individual car when it launches its first lifestyle crossover.